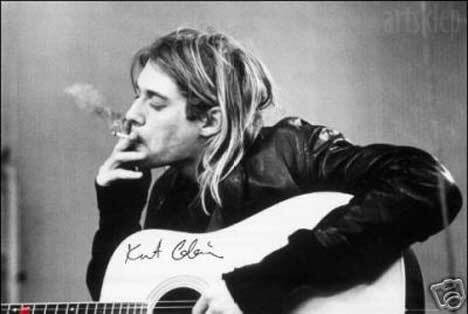 Los Angeles Nirvana, though it was disbanded more than two decades ago, his name is always timeless. Now, the album's best song collection grunge legends will be re-released in the form alias vinyl LPs. 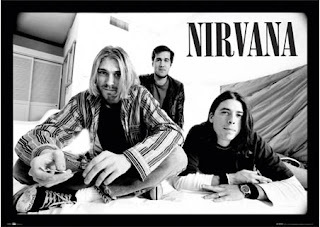 The album titled Nirvana original 2002 release, which is eight years after the death of Kurt Cobain. The album contains the number of hits Nirvana songs from all their albums, as well as their acoustic performance on MTV Unplugged. Not to forget, You Know You're Right, the last song recorded by Nirvana, but did not get released until 2002. Nirvana has sold more than 43 million albums worldwide. Trio Kurt Cobain, Dave Grohl, Krist Novoselic and the entry into the Rock And Roll Hall Of Fame last year.